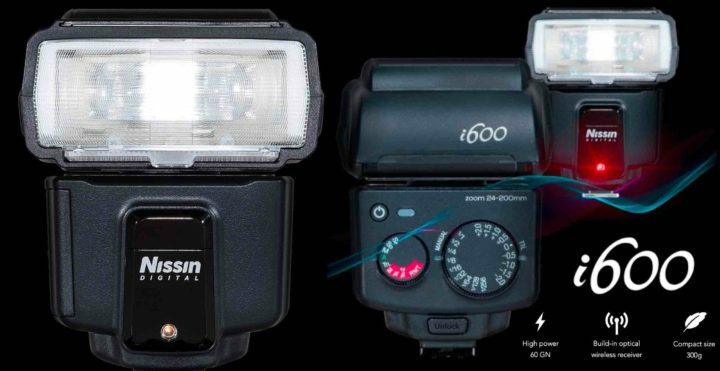 A few days ago, Nissin Digital launched the Nissin i600 flash, which will be available soon at BHphoto here, Adorama here and AmazonUS here. In Europe it will cost €200. Start with a decent profile picture is good enough to feel the different. No need to be fancy at the beginning. So, we introduce the i600. There are Auto, TTL & M modes. Except for on-camera, you can also make use of optical slave with your existing flash model. Nissin calls it the “advanced” version of the Nissin i400, which currently saw a massive price drop on BHphoto.